Find here your Saucony coupons, deals and vouchers. At Saucony, we exist for runners. Runners inspire us, bring us new ideas and force us to be better. They drive our design and engineering. They keep us competitive, hungry and honest. Founded just two years after the first Olympic marathon and one year after the Boston marathon, we’ve got running in our blood. 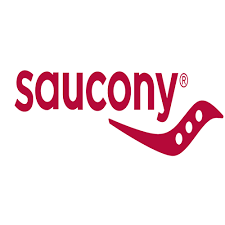 In 1898, four young businessmen opened the Saucony Shoe Manufacturing Company in Kutztown, Pennsylvania. The company began as a partnership between William A. Donnoyer, Thomas S. Levan, Walter C. C. Snyder and Benjamin F. Reider.